Set of Star Wars trailer skins. 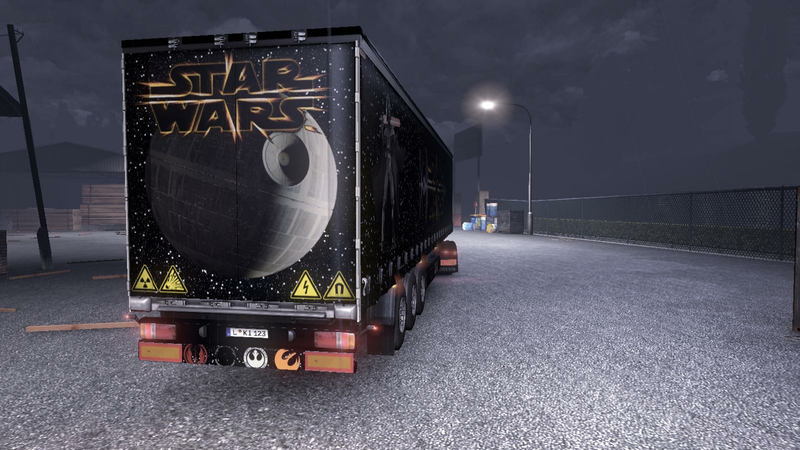 AI Enabled. 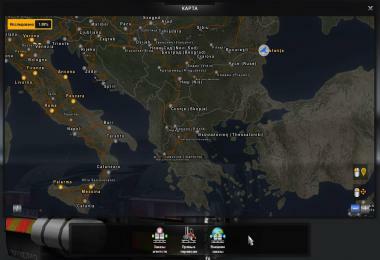 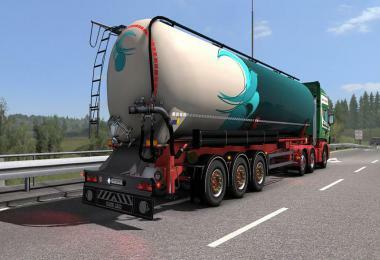 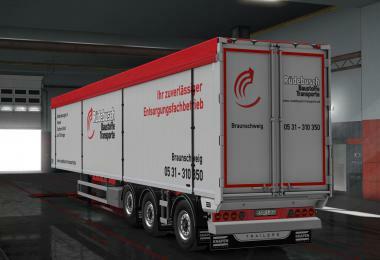 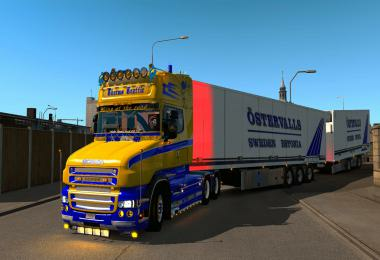 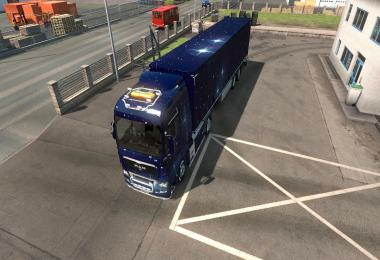 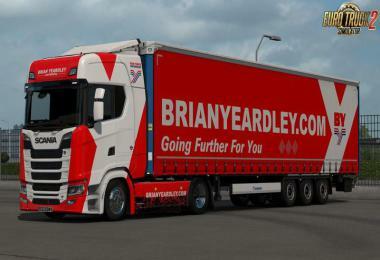 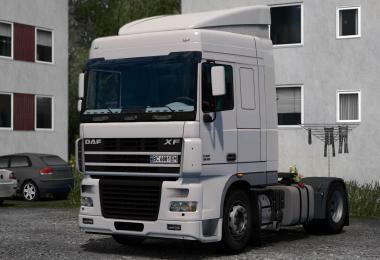 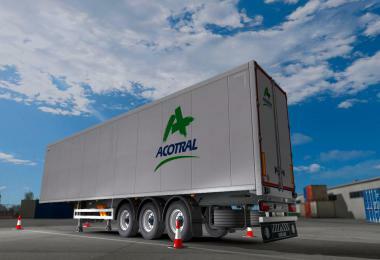 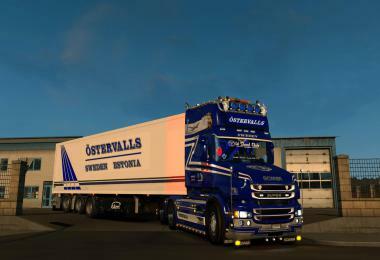 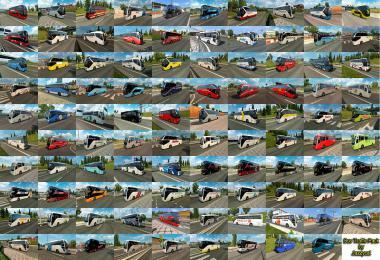 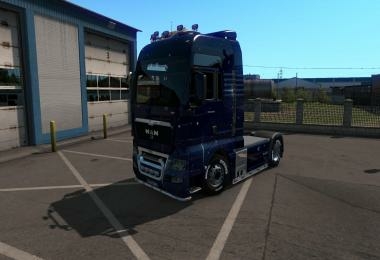 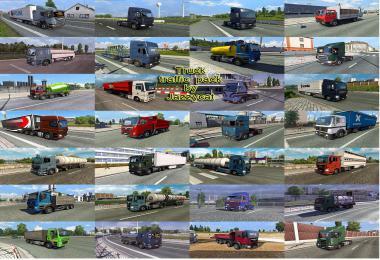 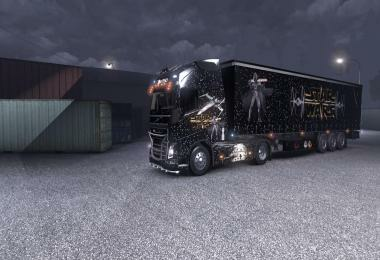 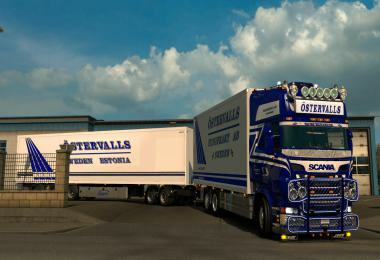 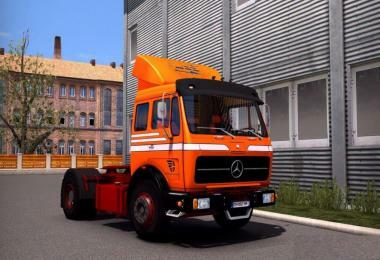 Matches my Star Wars skin for the Volvo FH2012. 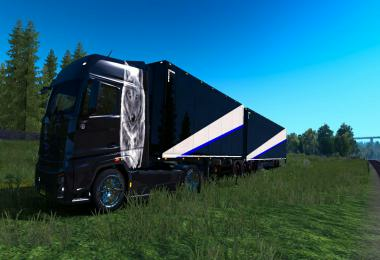 Comments/requests welcomed!